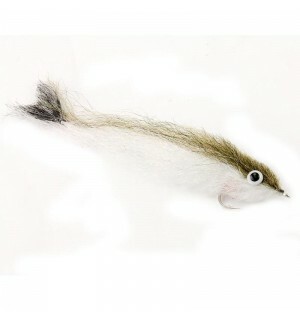 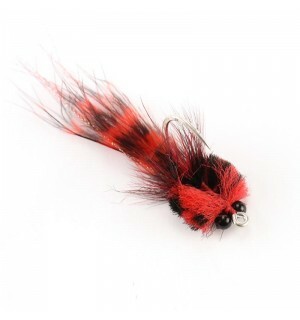 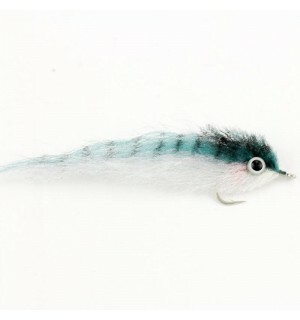 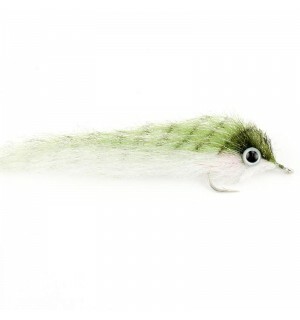 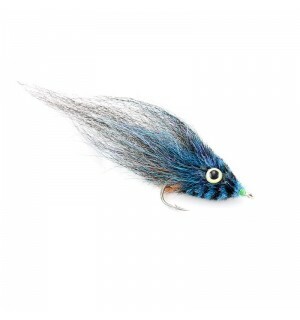 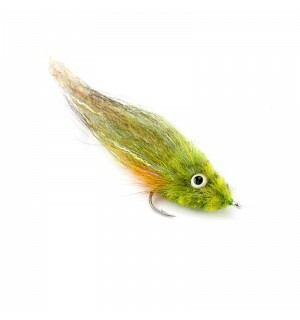 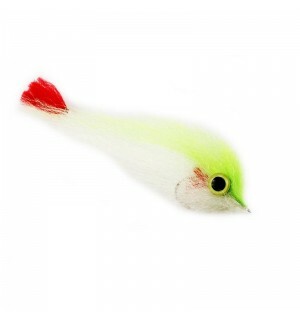 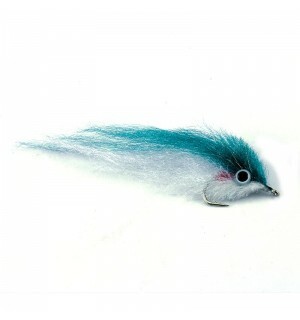 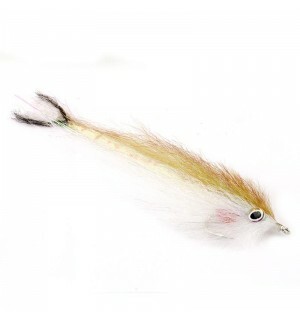 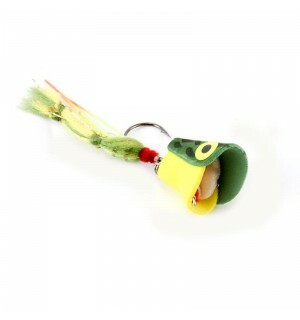 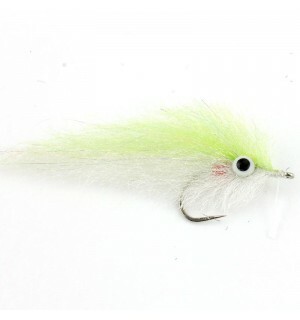 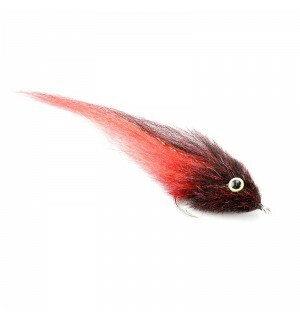 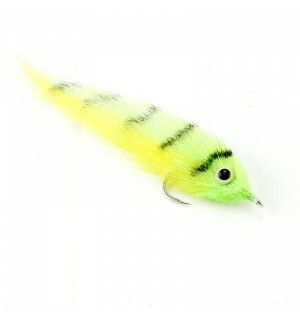 We offer a selection of successful Tarpon flies. 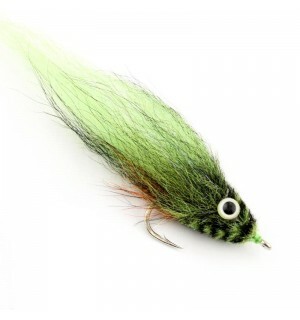 These have proven their catchiness in Florida, Mexico, Cuba, Bahamas, Venezuela and many other areas and islands of the Caribbean. 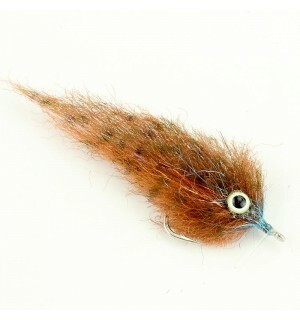 All our Tarpon flies are equipped with the best quality hooks. 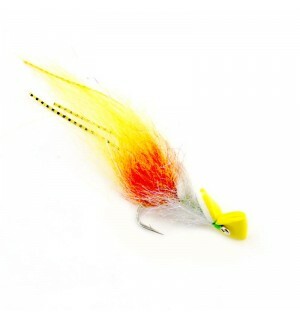 Rudi Heger himself has been an enthusiastic tarpon fisherman for decades and has a huge amount of specialist knowledge.